genial! 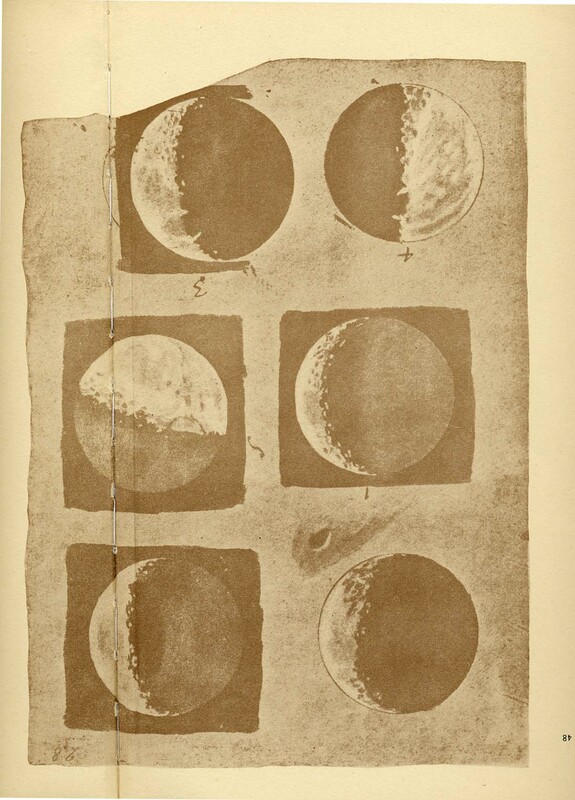 is not only a good idea to recreate what galileo saw, but is simply beautiful. thank you.